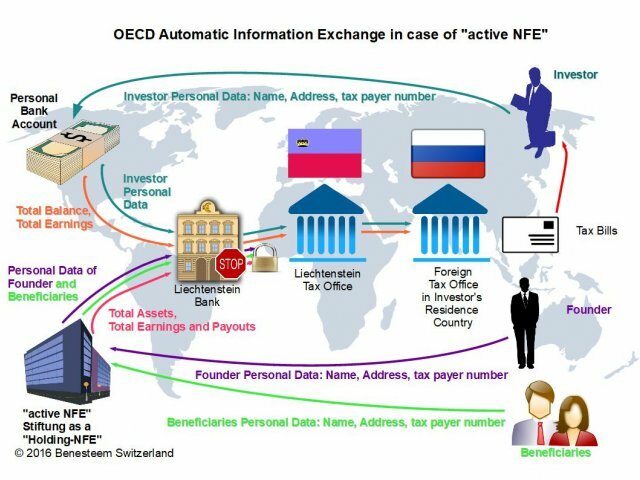 With new AIE/CRS OECD rules, tax authorities in foreign investor’s country of residency will get detailed information about all bank accounts and other financial assets, which are owned or controlled by individuals and companies in foreign country. In addition, many holding structures in foreign jurisdictions like trusts and foundations, which were used to conceal the identity of their final beneficiaries, must open their files and provide this information to the investor’s tax office. Experts of Benesteem company are confident that this can be prevented, if investor’s assets are organized into holding structure in a clever way. 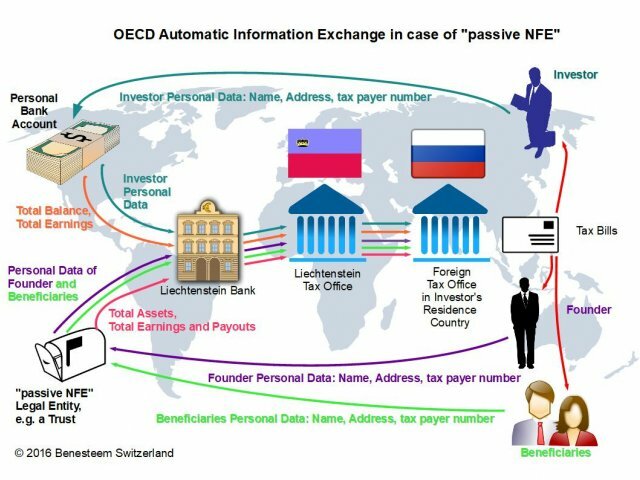 As we already described in our previous article “Automatic Information Exchange: threat to foreign investors”, in accordance with new Automatic Information Exchange (AIE) rules and Common Reporting Standard (CRS) OECD, tax authorities in foreign investor’s country of residency will get detailed information about all bank accounts and other financial assets, which are owned or controlled by individuals and companies in foreign country. 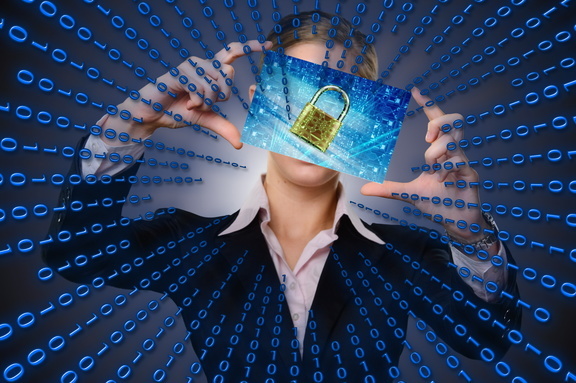 In addition, many holding structures in foreign jurisdictions like trusts and foundations, which were used to conceal the identity of their final beneficiaries, must open their files and provide this information to the investor’s tax office. Experts of Benesteem company are confident that this can be prevented, if investor’s assets are organized into holding structure in a clever way. Many foreign investors organize their assets, be it financial assets, real-estate or private equity, in a Liechtenstein legal entity of the type of Foundation ("Stiftung"). The assets themself can be distributed all over the world. A Stiftung is a special legal entity, which in this form exists only under Liechtenstein law. Its purpose is not only tax optimization and privacy, but also preventing heritage (or divorce) problems, and protecting the major assets of an investor or his family from potential political turmoil. Large and famous fortunes are held in such foundations. One of the most remarkable examples is the Intogo Foundation of Ingvar Kamprad (IKEA Group); all this is openly published on corporate website. The details of a Stiftung would go beyond the scope of this article. Benesteem has published a lot of essays and lectures on this topic. If you want more information, please feel free to contact us. Under the AIE/CRS rules, all legal entities, which are not of type banks or one of the other exceptions that we mentioned before, are considered as a "Non-Financial Entity" (NFE). The NFEs are then categorized into 2 classes: "active" and "passive" NFEs. Min. 50% of its earnings and min 50% of its assets must be connected to an active business operation. That means that the NFE is, for instance, a factory, a craftsman’s shop, a merchant, a hotel, a law firm or something else. Owning real-estate and simply collecting rental money is not enough; rental income is considered a passive income under AIE/CRS. Being a charitable incorporated association under Liechtenstein law. Be a Start-Up company, that means a corporation in its early stage of business (max. 2 years possible). Qualify as a holding structure of one or several daughter companies, which do the real business and are financed and controlled by the NFE (so-called "Holding NFE"). In all other cases, the legal entity is considered a passive NFE, which is the case with most existing Liechtenstein foundations and trusts. The categorization as a passive NFE has severe consequences under AIE/CRS. In Liechtenstein, a Stiftung as a NFE must identify all controlling persons, the founder and the beneficiaries to the bank, which holds the bank account of the Stiftung. And now it comes: If the Stiftung is regarded as a passive NFE, the bank must also report the data of the controlling persons, the founder and the beneficiaries to the tax authorities, if one of them is a foreigner. In addition to this, the total value of all assets (not only financial, but also real-estate and so on) and the amount of any payouts to beneficiaries must be reported and will be communicated to the foreign tax authorities. But, if the Stiftung qualifies as an active NFE, there is no requirement to give any information about its controlling persons, beneficiaries etc. to anybody outside of the bank. The bank itself, of course, knows with whom they are doing business; this is mandatory under Liechtenstein law. But this information stays inside, and is protected by the strict laws on banking privacy. However, setting up a Stiftung as an active NFE with legal certainty is a non-trivial task. Investor will need at least one other legal entity, and the statutes both of the Stiftung and all its daughters must be formulated with great care. In addition, the Siftung needs to do full bookkeeping, and you can not opt for the minimum-taxation rule, which otherwise would be possible under Liechtenstein laws. Also, the management costs are somewhat higher, as at least two legal entities need to be administrated. But on the other hand, your privacy is preseved, fully legal, even under the new AIE/CRS rules. In addition to privacy, a Stiftung with a Holding NFE status provides also a lot additional benefits in terms of tax optimization, business development and management options, which by far outweigh the additional costs of administration. This is why Benesteem company always preferred this structure for its clients, even in times before the Automatic Information Exchange became an issue. As you can see, wise organization of investor’s assets can prevent hurdles that the new AIE/CRS rules bring to international investors. If you need more information on this subject or have any questions, feel free to click “Ask the experts” button below.